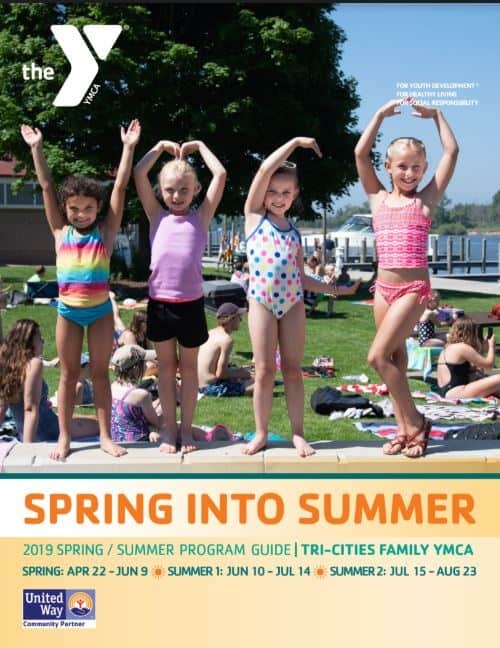 We offer a variety of programs throughout the year to keep youth active and engaged here at the Y. Check out our current Program Guide for class dates and times. We offer multi-level progressive classes designed to teach the basic skills of teamwork and sportsmanship. In our sports sampler classes your child will be given the opportunity to try a new sport each week. Basketball, Soccer, and Gymnastics are just a few of the sports that we offer. Not quite sure what sport your child loves the most? Look no further! Our sports sampler class allows kids to participate in a variety of sports that will help them in their decision of which sport they enjoy the most. We offer a Youth Basketball League (YBL) in the winter that involves most of our youth, click HERE for more details. Whether your child likes, Karate, Soccer, Swimming, Basketball or maybe has an interest in trying CrossFit, we have something for them to try.